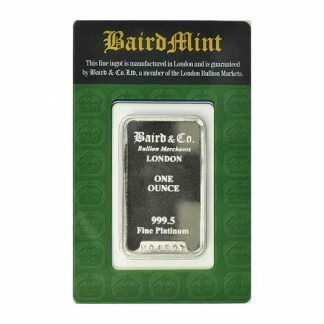 Platinum Bullion Coins Bars – Live Buy and Sell Prices! 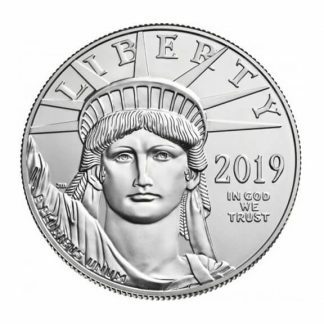 Platinum bullion coins and bars are popular because they have low premiums over their “melt” value. 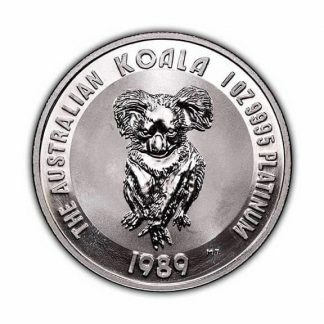 The difference between the buy and sell price is small making both Platinum bullion coins and bars easy to trade. 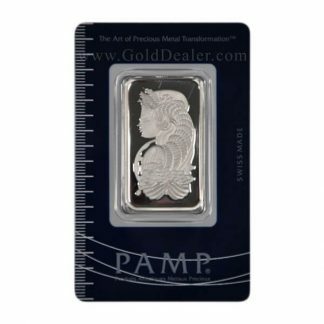 Low premium 1 oz platinum bars produced by well-known refiners like PAMP Suisse are a popular way to buy and sell platinum. Because the PAMP Suisse Platinum Bar 1 oz is produced by a renowned refiner its content and purity is accepted worldwide. 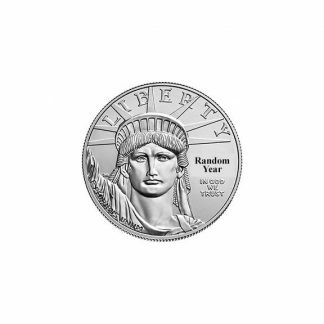 Equally popular are the pure 1 oz platinum coins produced by sovereign countries. 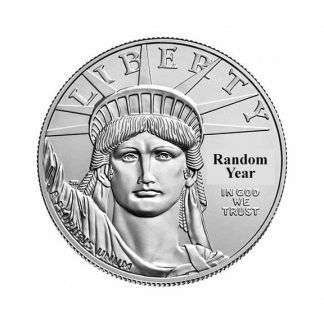 The US Mint produces the Platinum Eagle. 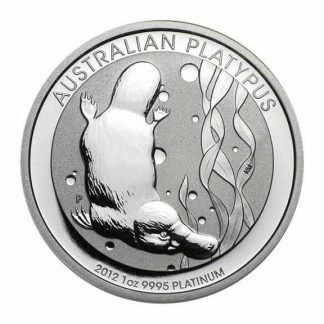 The Australian Platinum Koala and Platypus carry a worldwide reputation. 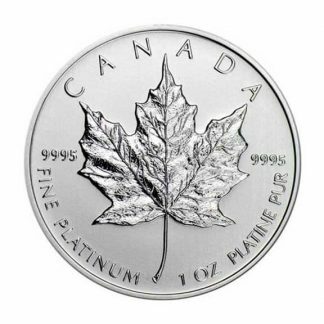 And the Canadian Platinum Maple Leaf and Isle of Man Platinum Noble are world bullion standards. 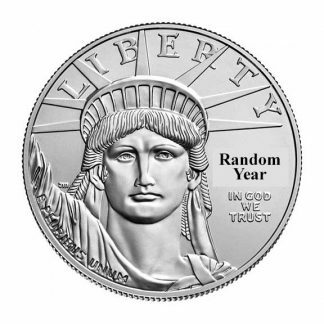 Many of the World Mints also produce fractional platinum coins in various sizes (½ oz, ¼ oz and 1/10 oz). 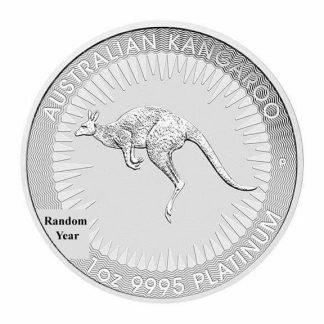 Platinum bullion coins and bars and not a collectible so prices fluctuate directly with the price of platinum on the world market. 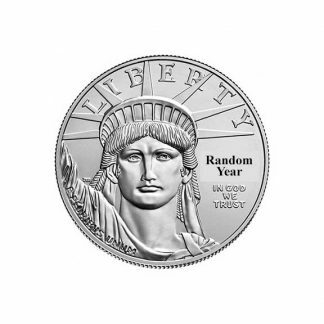 Platinum bullion coins and bars are liquid and easy to buy or sell. Our Live Buy Price (blue) and our Live Sell Price (green) are listed under each bullion product. This page will refresh or you can use the F5 Key (Refresh) for current pricing. If you need help we are here to answer questions in a thoughtful way because your complete satisfaction is important. Please feel free to ask questions or place an order using our toll free number (800) 225-7531 during business hours. If a phone call is not convenient consider Ask an Expert for questions about platinum bullion. Our selling price includes free insured shipping (FedEx or USPS) and automated tracking.